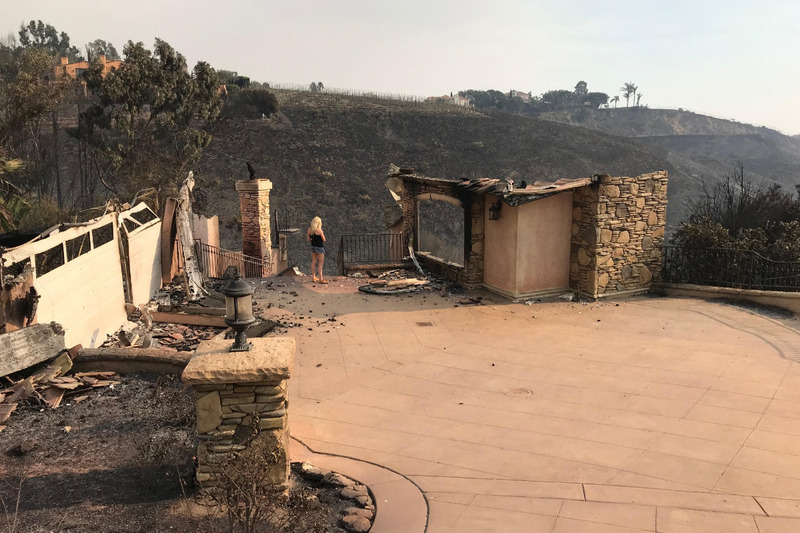 Actress Tracey Birdsall, known to sci-fi and fantasy fans for her starring roles in "Rogue Warrior: Robot Fighter" and "Evolution War," lost her home and all possessions in last week’s devastating fire in Malibu. November 10, 2018, the Woolsey fire which raged through Malibu destroyed the home of Tracey Birdsall and her family. As her oldest daughter, aware of the devastation this has caused in her life, I decided to create a GoFundMe for her so people could contribute and support her. I thank you from the bottom of my heart. I don’t know what else to do to help her, so I’ve organized this for her.